As the northern hemisphere begins to tilt further away from the sun, the air gets crisper, and the days become shorter, we start seeking out cozy aromas that wrap us up like a cashmere sweater. The fruity, floral scents we wore last season are pushed slightly farther back on our vanities to make way for heady, smoky variations—the kind of notes that mimic autumn's gray skies, golden foliage, and the painful yet beautiful deterioration of summer's bright, flourishing vegetation. It's an exciting swap for us to make, as fall fragrances usually translate to those that are cozier and bolder and emulate the best part of the colder seasons—fires, big sweaters, leaves crunching beneath you as you walk around, warm beverage in hand. In preparation for the cooler months, we've rounded up the best fall scents you almost won't want to cover up with a scarf. 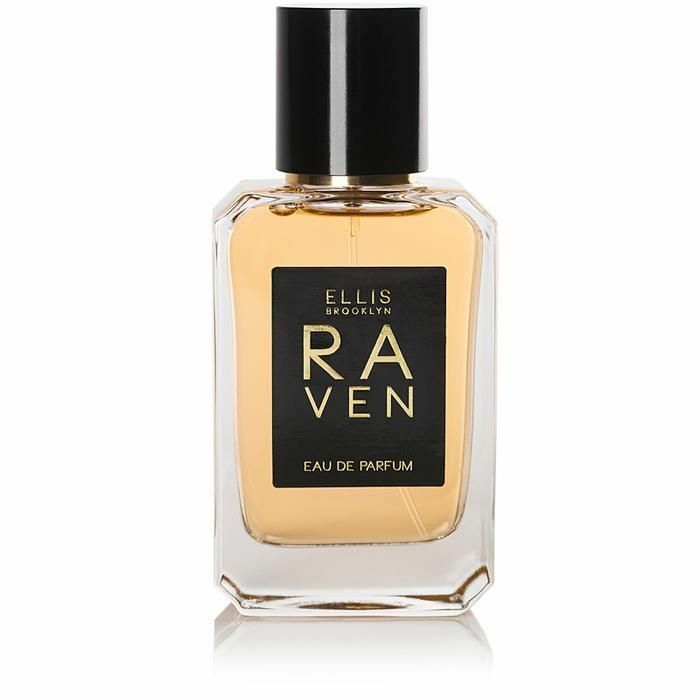 Like the mysterious, unsuspecting descent of the jet-black bird this fragrance is named after, Raven slowly vacillates between bittersweet mandarin and rhubarb before landing forcibly, yet curiously, on heady base notes of patchouli, blonde woods, and liquid musk. L.A. It girl Anine Bing's fashion line is gaining huge traction, and her first-ever fragrance is just as chic and cool as her tastefully curated range of clothing and accessories. 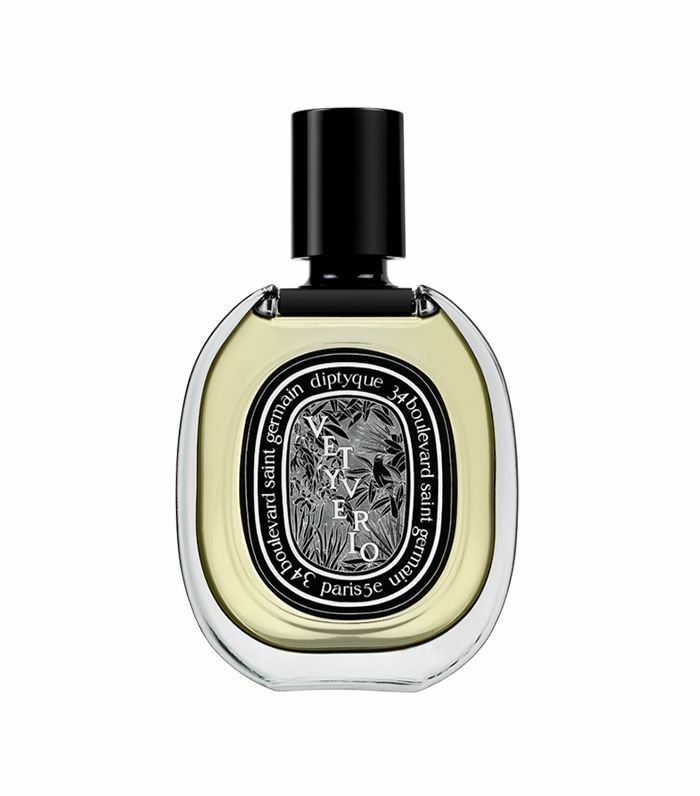 Described as "a forgotten rose garden in full bloom," this blend of Bulgarian and white rose is made more mysterious with hints of black pepper and musk. If ever a quintessentially autumn scent were created, it's this cozy blend of ambrette, coconut water, and patchouli. It's musky with just a hint of sweetness, like a small reminder of summer's passing. While summer weekends are reserved for bathing in the sun, sipping fruity cocktails, and packing in as much outdoor activity as possible, fall weekends read more so along the lines of nestling under the blankets on your couch. This fragrance, aptly named Lazy Sunday Morning, aims to evoke that same feeling of lounging in your pajamas with the windows open while the crisp air tickles the flame of your favorite autumnal candles and you sip on a warm latte. 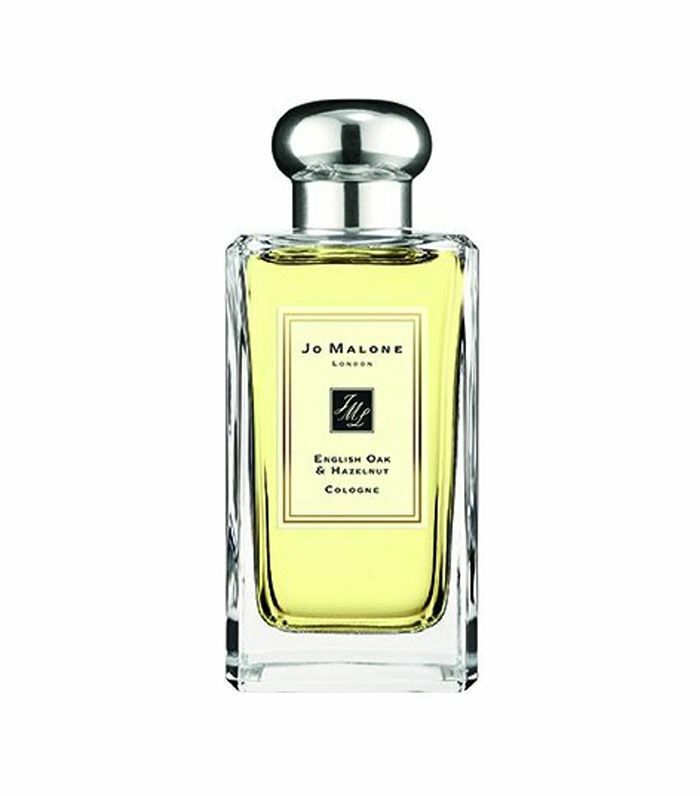 Enjoy clean, gentle notes of lily of the valley, iris, and white musk. 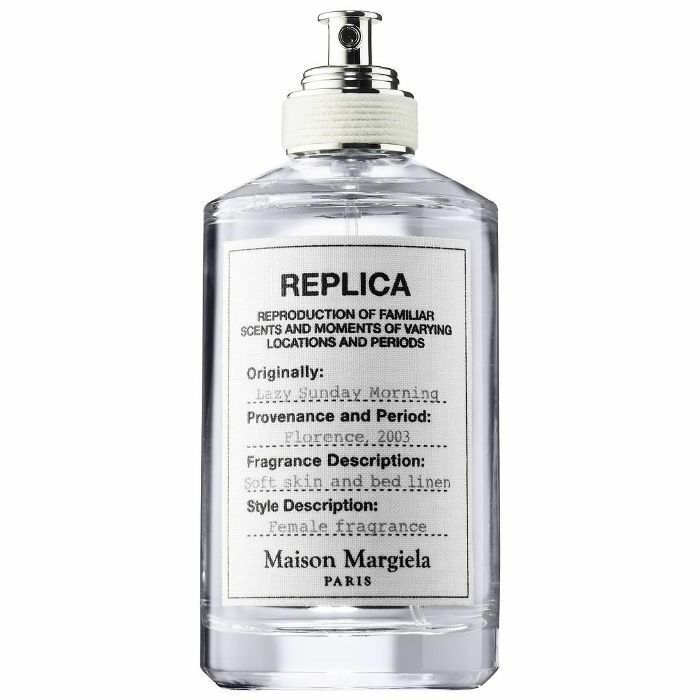 This reinvention of the iconic '90s-era Obsession fragrances comes by way of clean, clear packaging and androgynous scents: The women's fragrance is built on a traditionally male top note (lavender), and the men's variation is a masculine interpretation of vanilla. This fragrance is rich and heady with top notes of pear, raspberry, and warm saffron and patchouli and amber musk at its heart. 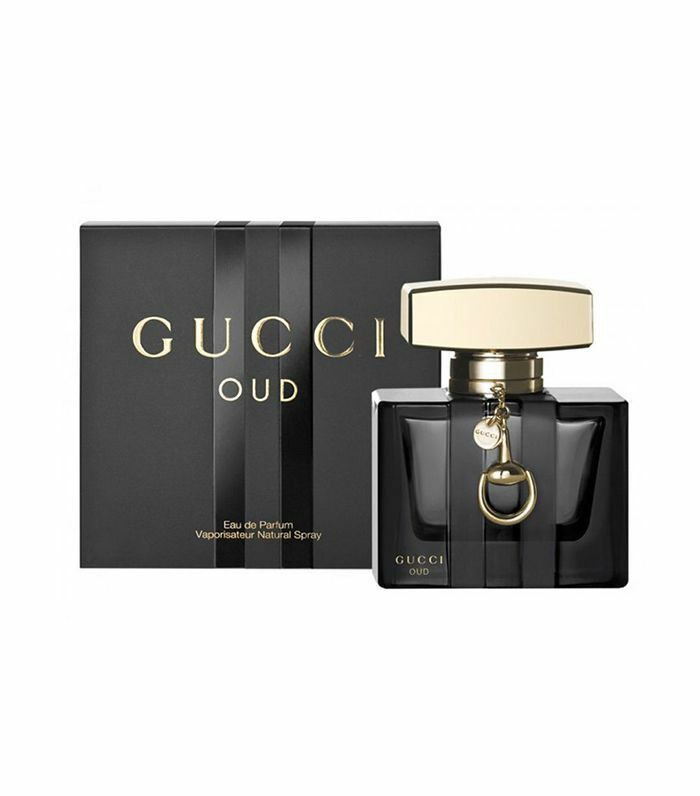 Beautiful enough to tout as a tiny accessory, this woody-meets-floral fragrance boasts top notes of Italian plum, iris flower, and saffron, and base notes of vetiver, papyrus woods, and liquid amber. 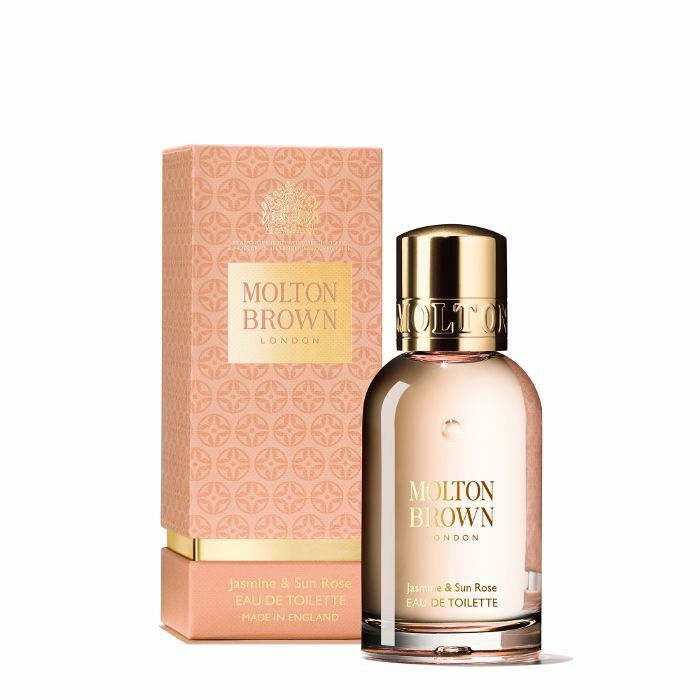 Molton Brown's new scent, Jasmine & Sun Rose, evokes the transition from fresh summer florals and produce to their decomposition with top notes of rose and peach offset by patchouli and musk. 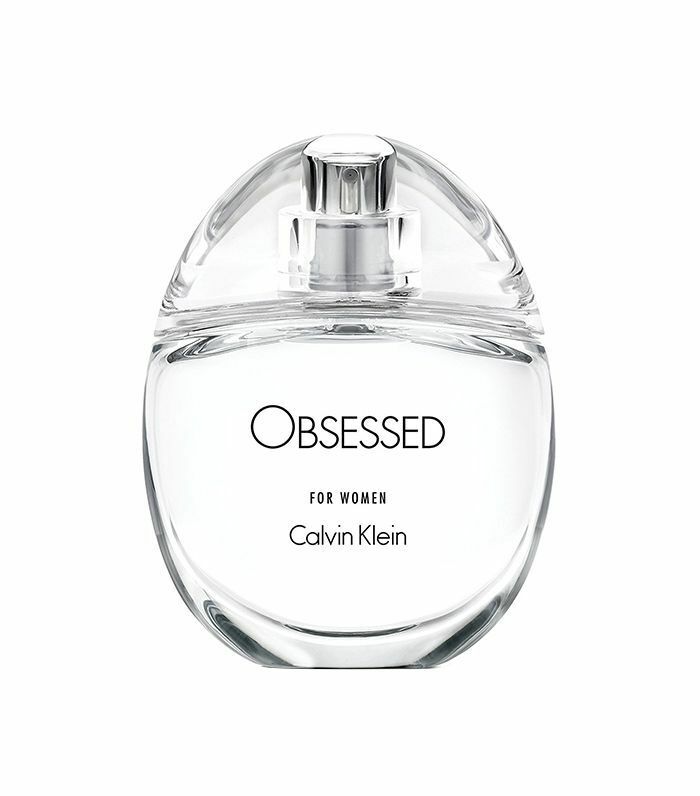 Designed with the fierce, powerful woman in mind, this fragrance is light at first with notes of white floral and then punchy with base notes of sandalwood and hazelnut. As inferred by the name, this fragrance is smoky and woody with hints of sweet chestnut to bring you straight into winter (but we're not rushing the seasons). The latest installation of Nirvana fragrances are Amethyst and French Grey. 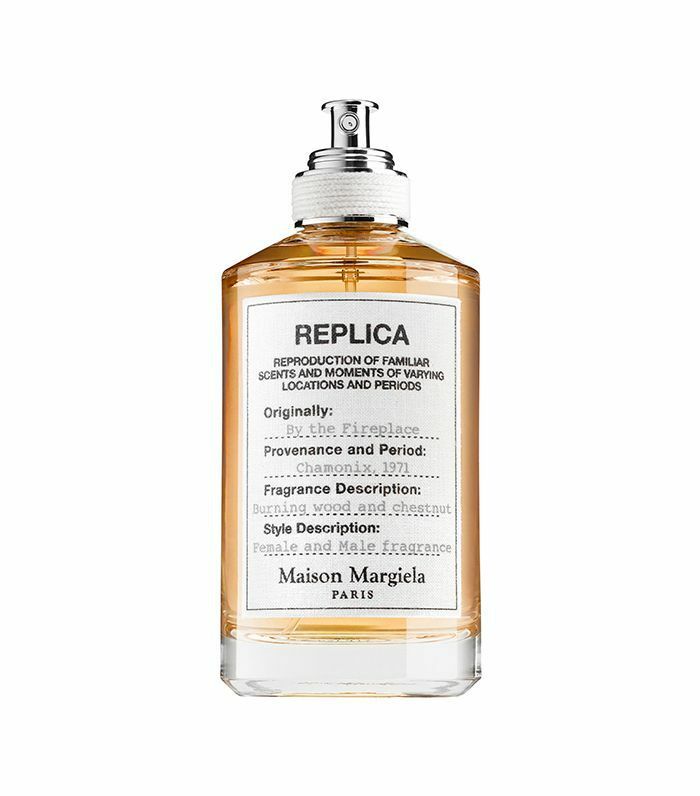 The latter boasts notes of tobacco, sweet honeysuckle, and spicy cedar wood, while the former is rich in lavender, honeyed neroli, and earthy musk. 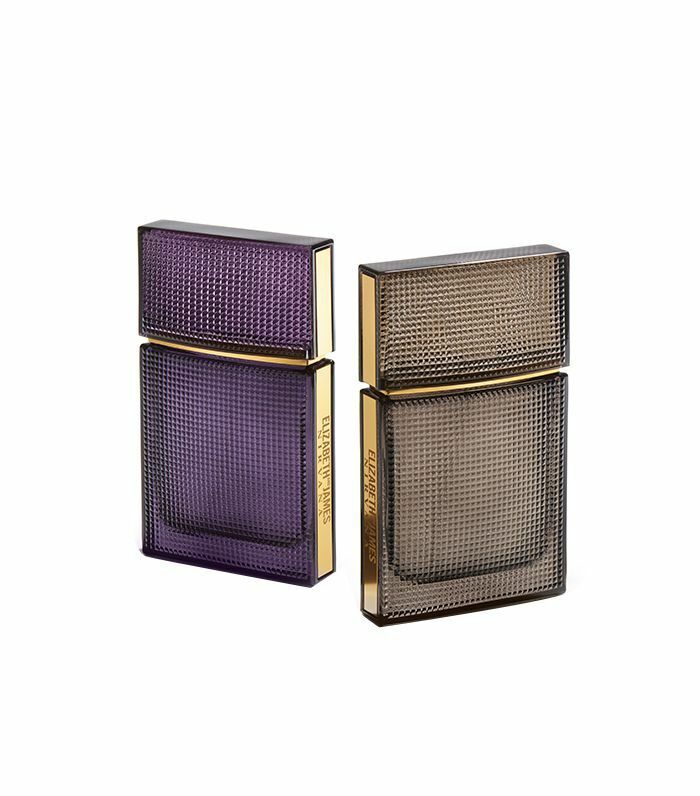 "Amethyst and French Grey continue to build upon the story of Nirvana as we further explore notes that Ashley and I are drawn to: dark and rich, light and floral," Mary-Kate Olsen explains in a press email. 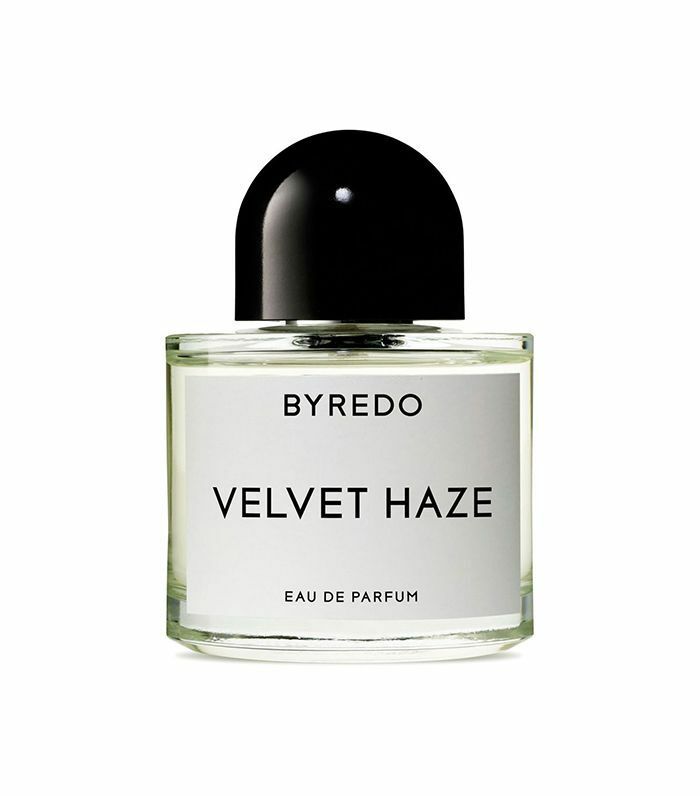 Earthy notes of vetiver, patchouli, and floral bouquets come together to form a woody blend that's equal parts curious and reserved. Created to mimic 1960s Hollywood, this scent combines carnation warmed with clove and a smoky wood base note to evoke sultry confidence à la Marilyn Monroe. 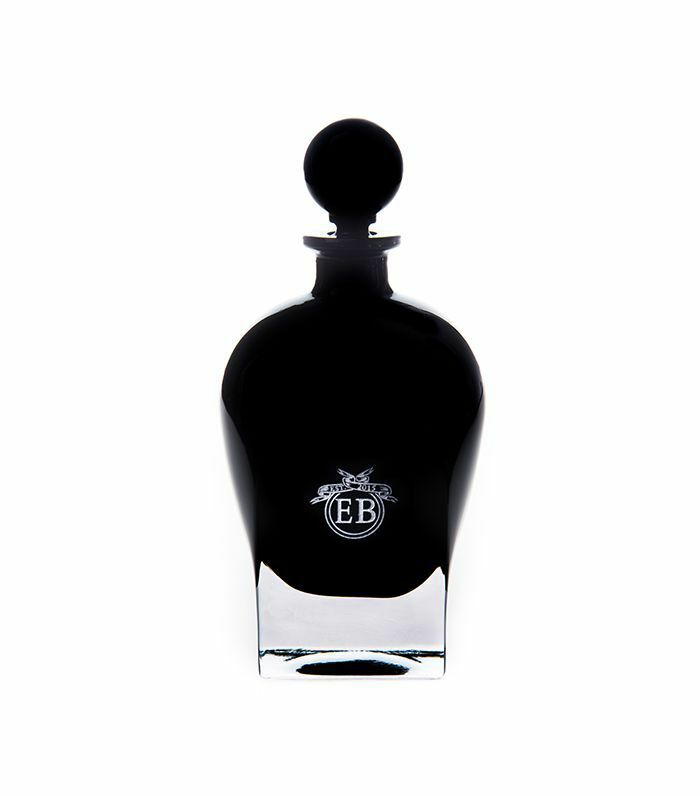 A romantic black bottle mysteriously houses a fresh, citrusy orange floral scent punctuated with musky patchouli and oak moss. "Earthy. Enticing. 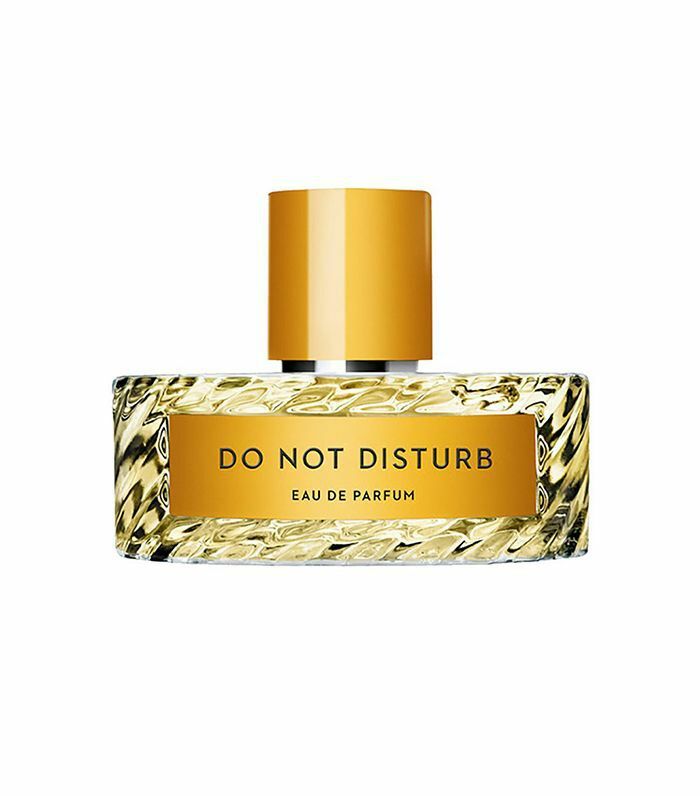 Enchanting," boasts the brand of this fragrance, and we'd have to agree—the scent is like talking a walk though a storybook forrest, with hints of moss, oak, vetiver, and of course, warm hazelnut. 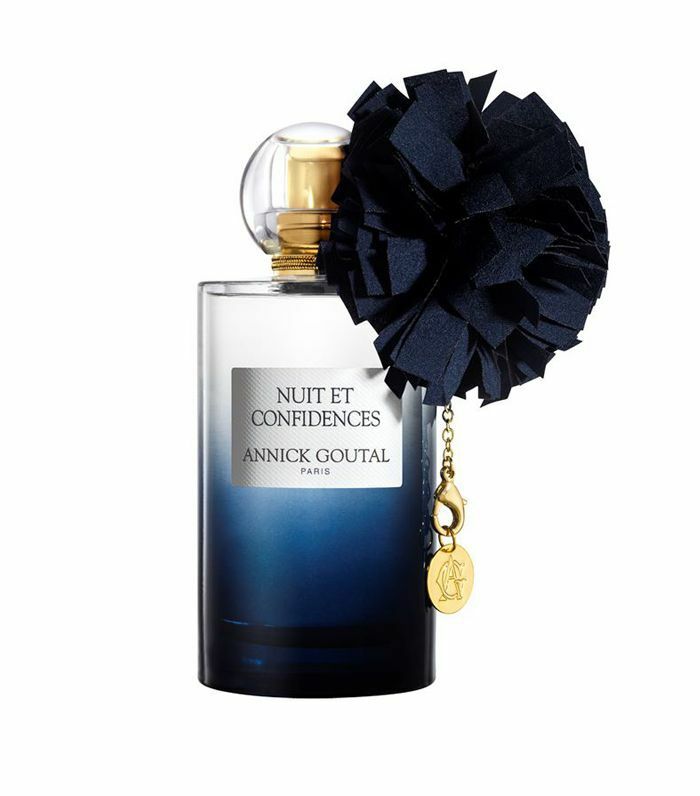 A little spicy, a little sweet, this chic fragrance from French perfumer Annick Goutal melds frankincense and tonic bean with vanilla and white musk for a sensual, intoxicating scent made for the Parisian night—or anywhere, really. Pair it with a silk dress and witness firsthand the magnetic allure you'll emit. 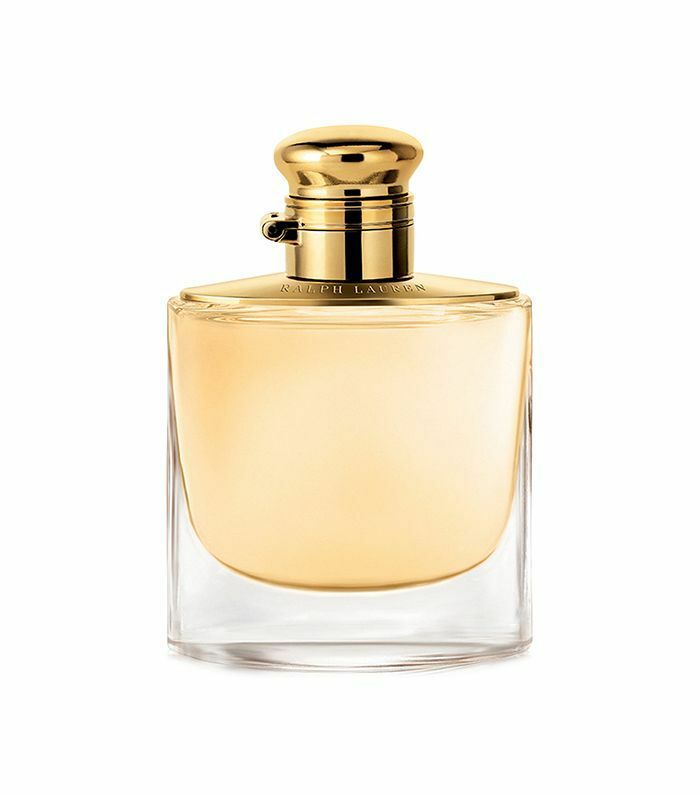 Louis Vuitton's master perfumer Jacques Cavallier Belletrud touts this peony-meets-patchouli fragrance as celebratory and evoking wonderment, like a trail of shooting stars. 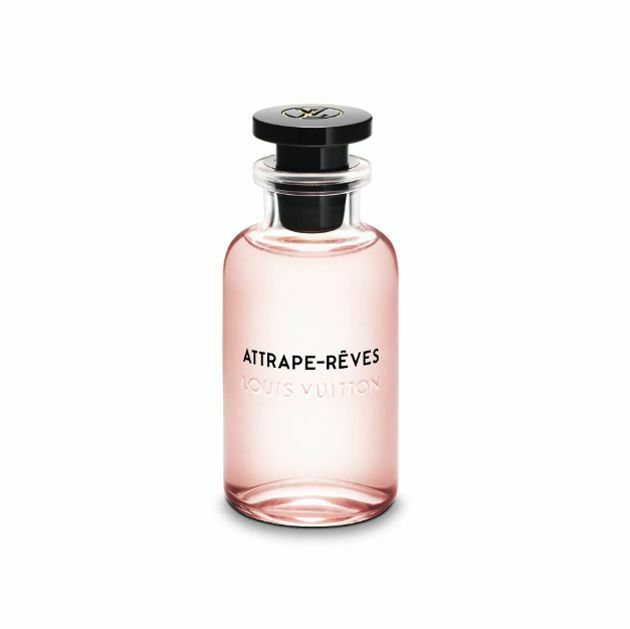 Its notes read a bit more summer than fall, but for those of us relishing in the unseasonably warm weather, we can spritz this in fête. Up next: the fall candles you'll burn until they're completely gone.